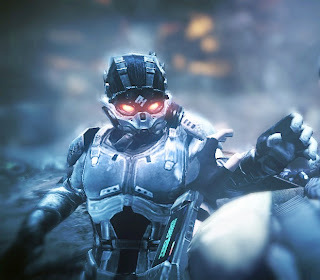 Killzone Mercenary Developer: "Our ultimate aim is to make the best looking handheld FPS ever"
For me the challenge was following the previous games. I was very mindful of this game being perceived as a low quality port or the ‘little brother’ of the franchise. It was extremely important to me that it could stand proudly next to Killzone 2 and Killzone 3. Seeing the very positive public reaction, particularly those likening it to a PS3 game, has been very satisfying. Honestly, I’d be lying if I said we’ve achieved everything that I wanted to, but I think that’s part and parcel of wanting to push the tech and graphics to their limits. It’s important to be always looking for more, whether it’s bigger explosions, more particle effects, or just more content! Ultimately though, when I take a step back I think we can be really proud of what we have achieved so far with the tech. Our ultimate aim is to make the best looking FPS that there has ever been on a handheld. It’s a high target to set ourselves, but I believe we are getting close to where we want to be. 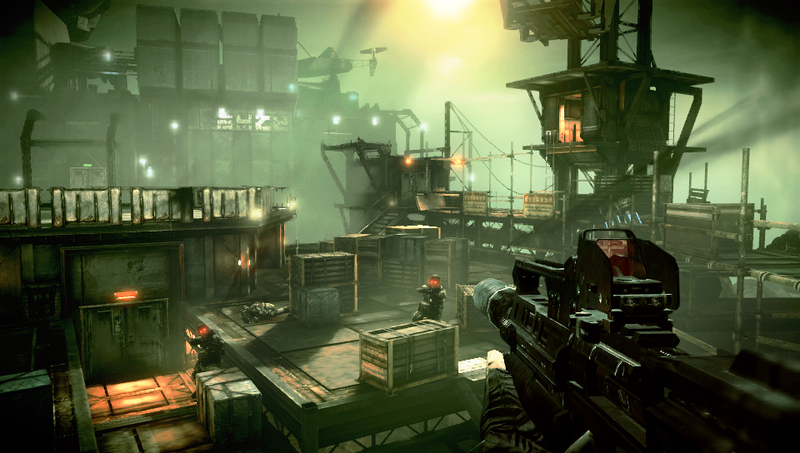 Let us know what you think of Killzone Mercenary graphics in the comments below!